Yowzas! With the Houston highs of 95+ starting in May, we are ready to take a dip in the BIG Texas heat! Many of you have probably planned your exciting getaways for a change of scenery to visit friends or family, or just to relax. However, if your idea of fun is a mix of education, tech, networking and Salesforce (near or far) there’s a ton of options available to you and here’s where you’ll find the Endiem team. 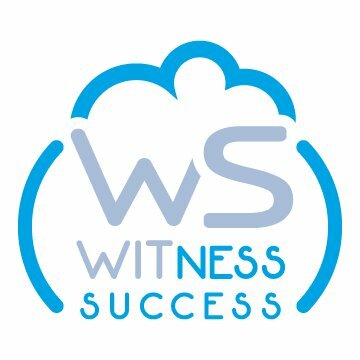 Who should go: Salesforce's Lead Solution Engineer - Analytics, AI, and Machine Learning will be in Houston, one night only! Anthony Day is hoping to gather our community's feedback and looking forward open discussions, so give him a Texas-sized welcome at a combined-group happy hour event! 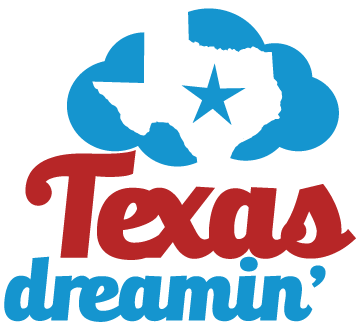 Texas Dreamin’ is a Texas-sized Ohana Community-led conference that provides Knowledge and Inspiration while celebrating anyone who uses Salesforce! 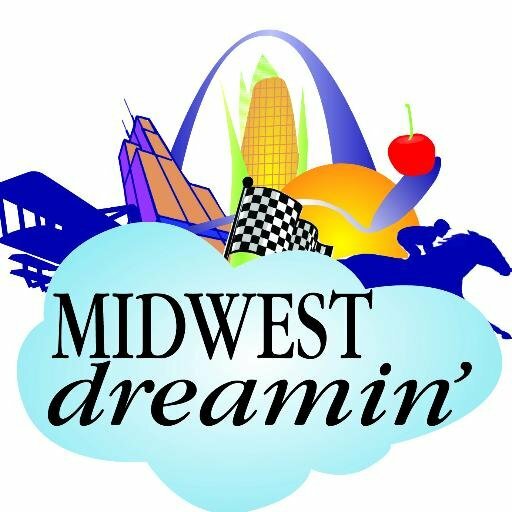 This event is led by a group of Salesforce Community leaders from across Texas who are the enthusiastic about strengthening our community by planning and executing a diverse event in our home state of Texas. We aim to empower users, admins, developers, and partners by creating an energetic environment for strong connections, learning core skills, and building great careers. Who’s it for: Admins, Developers, End Users, Nonprofits, Execs, Partners - Ok...anyone connected to the ecosystem really! What’s up: Get your passports ready! 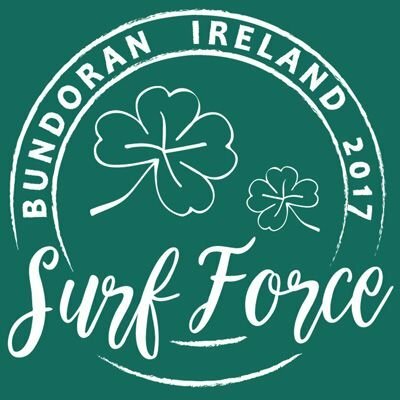 Surf Force is a Salesforce Community Event designed to enrich its community through sharing of knowledge, new business ideas and philanthropic opportunities. They believe that the people in the Salesforce community, through understanding how our change in behavior, and by leveraging new technologies to help sustain these changes, can help to change the Ocean’s ecosystem.